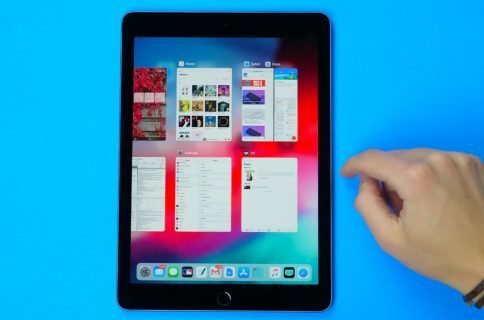 iOS 12 turns your iPad into an even better multitasking machine by allowing you to easily cycle through your open apps using a natural and convenient one-finger gesture which augments Apple’s existing but unwieldy four-fingered horizontal swipe. 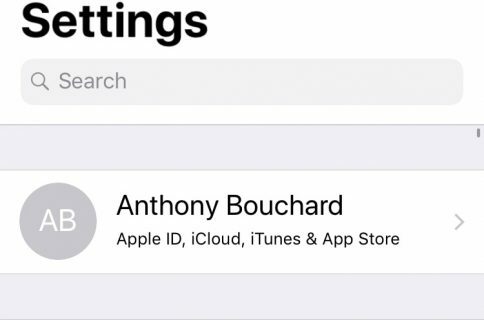 Before iOS 12, switching to a previously used app without invoking the app switcher required swiping left or right across the screen with four or five fingers. On iOS 12 and newer, you can just swipe a little bit up then right in a quick slide. Even better, just swipe across the bottom horizontally and slightly up as if you were trying to create an arch with your finger. 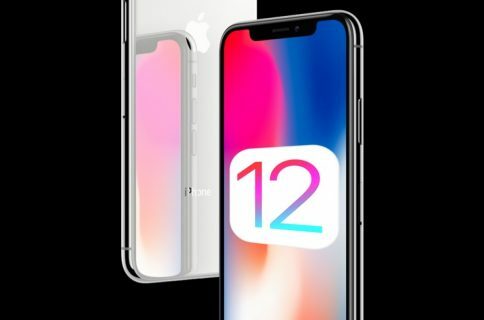 Watch our video to get to know the new iPhone X-like multitasking gestures for iPad on iOS 12. I’m pretty sure this new gesture prepares us for future iPads without Home buttons. As a matter of fact, I bet the next iPad Pro will come outfitted with a TrueDepth camera and no Home button. Moreover, I’m pretty sure Apple will then tweak this new one-finger multitasking gesture to work like on iPhone X, just by swiping horizontally across the Home indicator. Like before, iOS 12 lets you turn off the multitasking gestures in Settings → General → Multitasking & Dock and decide if apps should be allowed to check for new content in the background through Settings → General → Background App Refresh. 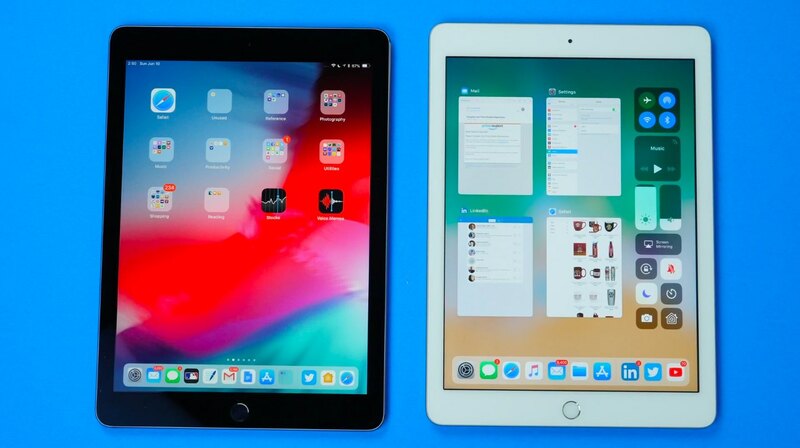 How do you like iOS 12’s new iPhone X-like multitasking gestures on iPad? Let us know by leaving your comment below.